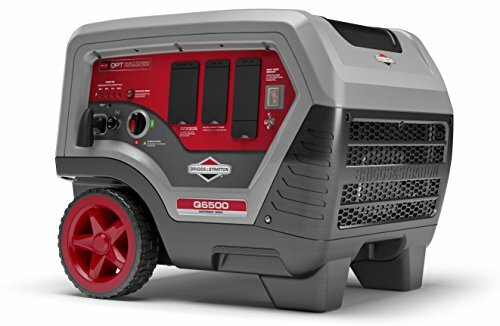 Portable generators are useful for many different power related needs, from powering electrical devices on a camping trip to saving food in the fridge during a power outage. Generators can be used to power up whatever you need it to and for this reason they have become very popular with homeowners and avid outdoor lovers as well. Portable generators can be used in the workforce for construction sites, businesses where power is needed but not readily available, or for home power backup. The main purpose of Generator Centric is to provide a variety of generator reviews ranging from emergy generators, portable generators, RV generators, solar powered generators, and inverter generator reviews. We reviewed 79 generators and ranked the top 20 by power (watts). Over 8 brands are included in our detailed portable generator reviews. Below are the top-ranked high powered, low/medium powered portable generators inverter generators, and dual fuel generators. 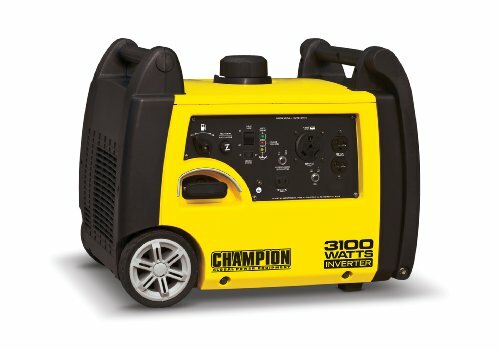 The Champion 100165 Dual Fuel Portable Generator is a 7,500 watt dual fuel model. Champion is known for making excellent rugged and powerful equipment. 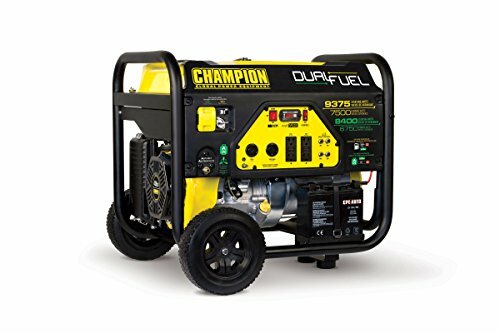 This portable generator operates on gas or propane. Moreover, it features tough start, a surge protection volt guard, and “never flat” wheel kit. 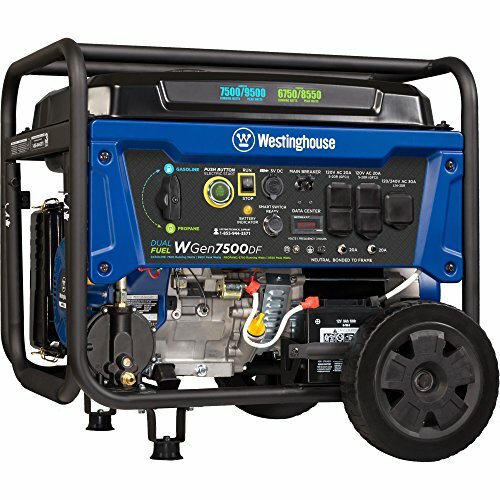 Westinghouse has made an excellent dual fuel portable generator with a remote start. For those of us that have had our power out during a winter storm, the remote start key fob is a feature we all desire. The WGen7500 made by Westinghouse is also available without the dual fuel option. If you want to save over $100 and do not plan on using propane and standard gas, then choose the WGen7500 instead of the WGen7500DF portable generator. Briggs & Stratton utlized their 100 years of power generating expertise and made the incredibly quiet inverter. This is 60% more quiet than a standard generator and delivers 6,500 starting watts of home backup power. The inverter technology allows you to safely power up various electronics and devices. The technology used in making this portable inverter generator is truly remarkable; it is more quiet, light, and compact than generators with similar wattage specifications. This Westinghouse WH6500E is one of the products that is a great gas powered generator. This model has an array of features that benefit the user and is simple to operate as well. If you are in a state like California that has strict environmental restrictions, then this model is a great option as it is EPA, CARB, and CSA compliant. For my complete review, please click here. The Yamaha EF2000iSv2 portable inverter generator is the best generator for camping. 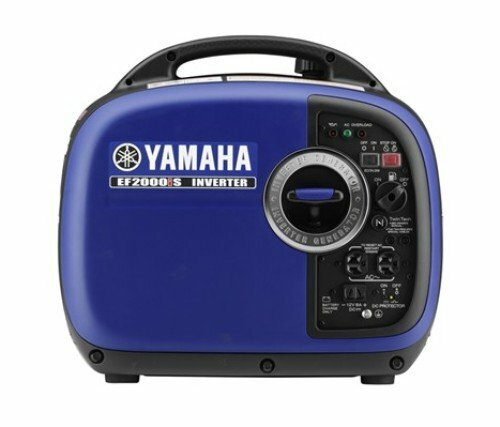 This is quiet in comparisson to other genrators and does not disappoint keeping up known quality of the Yamaha name.There are many things that make this portable generator valuable for anyone who wants to have the capability of powering several high wattage items at once during a camping trip. It’s been issued emission engine durability ratings by both the EPA and the California Air Resources Board. If you need extra pwer, this model has a convenient parallel function which lets you connect two generators with a twin-tech cable. Read more here for my full review. The gaspowered Champion 75531i is the best portable generator for your RV. Whether you’re looking for a backup power source in the event of a power outage or you need power for your RV, boat, camper, or other outdoor use, the Champion 75531i Inverter Generator is a great choice. It’ll provide you with clean and quiet power to take care of your power needs during a power outage or in remote locations. If you would like a full generator review, then please follow this link. This is a good midsized generator which can easily run the essentials of your home during a power outage making a difficult situation bearable. 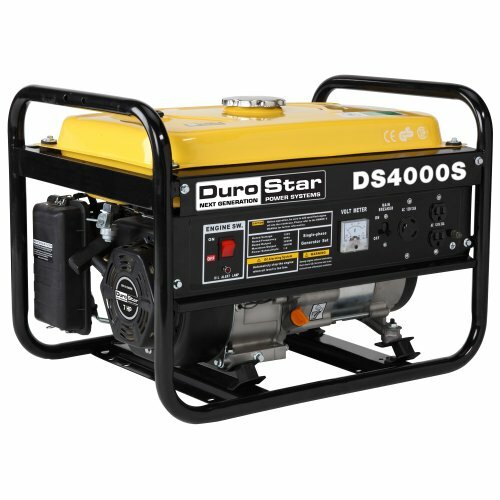 The DuroStar DS4000S is a great choice for those who are looking for a great portable generator at a reasonable price. 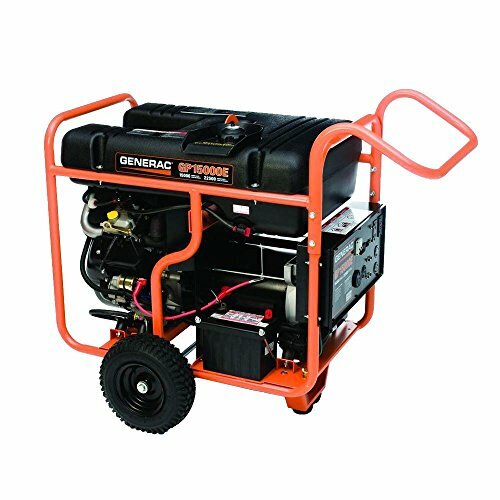 The 4,000 watt max powered portable gneerator has an air-cooled engine rated at 7 HP; is more than enough to keep your electrical items running for one night or a couple of weeks with no problems. If you are on a budget and in need of a backup portable generator, then this is a great model to learn more about. To read my full generator review of this budget freindly generator click here.